Christina has over 17 years of professional experience in Florida distressed property sales, with over 3,800 transactions closed since 2001. She takes immediate action on property entrusted to her care, protecting the asset and expediting diverse marketing. Her properties average (45) days on market with a list-to-sale price ratio of 96%. Through Christina’s participation in the Tom Ferry Coaching program, she is always striving to learn and innovate. 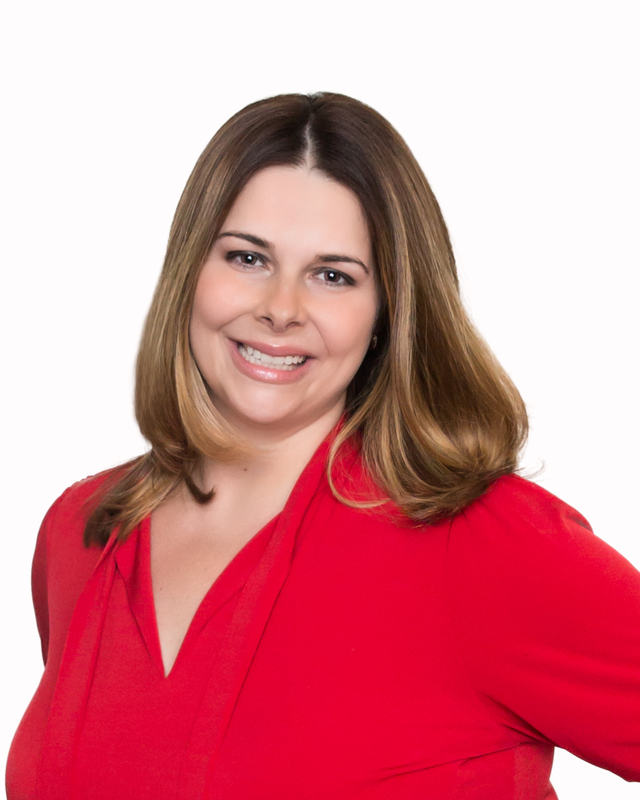 She uses the resources from this vast networking group to implement strategies with her Tampa Bay team that are not being used by other real estate teams in her market. She loves implementing new technology so her team can work smarter and serve their clients with the latest and greatest tools. Christina has a sincere passion for her community. She share this passion by participating in many events throughout the year to support and give back to the Tampa Bay community. Due to her personal connection with cancer, Christina has been an advocate and volunteer for cancer organizations assisting them with fundraising efforts. However, it is feeding the homeless in her community that has truly touched Christina’s heart. She has worked closely with The Metropolitan Ministries in Tampa for the past ten years, and continues to give her time and efforts to this charity whenever she can. Christina started out as a single agent and has evolved into a leader of an amazing team. She loves supporting and helping the agents of her team grow. She loves helping her team define and reach their goals.